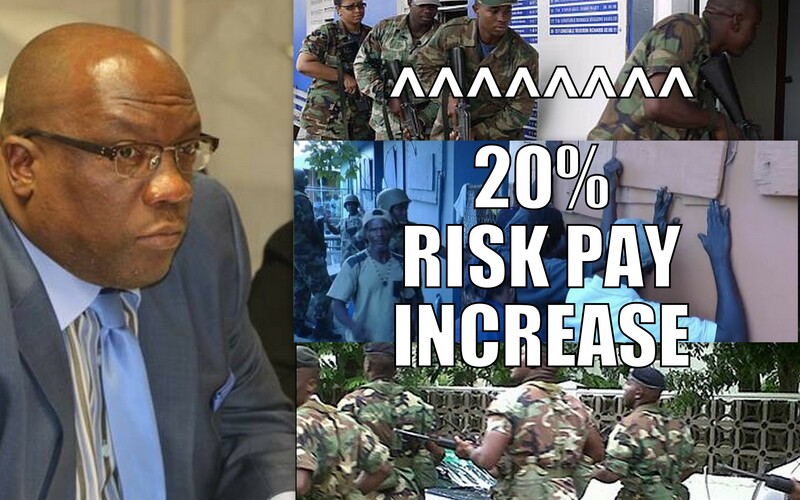 Basseterre, St.Kitts (December 16th 2015):- Security Forces on St.Kitts-Nevis will receive a major incentive adjustment starting in the new year with the announcement of a 20% Increase in “Risk Pay”. 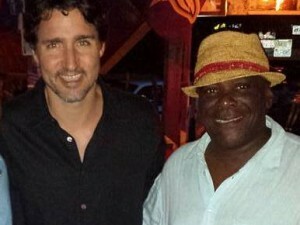 The Announcement was made by Prime Minister and Minister of Finance and National Security , Dr. the Hon. Timothy Harris during his maiden Budget Address as Prime Minister. Dr. Harris stated that the increase was considered and granted after representation was made by the High Command to consider a review of the “Risk Pay” of officers . Dr Harris stated that The Police High Command and that of the Defense Force requested the increase of the risk pay after it was noted that no review was made on the salaries of the law enforcement officials for a number of years. Dr. Harris also announced an additional incentive for officers who go beyond the call of duty and perform exceptionally . “….. in addition to the risk pay from which all will benefit, we are going to identify those exceptional officers in the Police and Defense Force(s) who are going beyond the call, risking their lives in furtherance of the implementation of our Six-point Plan and our strategic plan that we shall unfold in 2016,” Dr. Harris announced. The Appropriation Act (2016), 2015 containing the draft estimates was given its first reading on Tuesday. Members of Parliament are expected to debate the address beginning today Wednesday (Dec 16) at 10am.